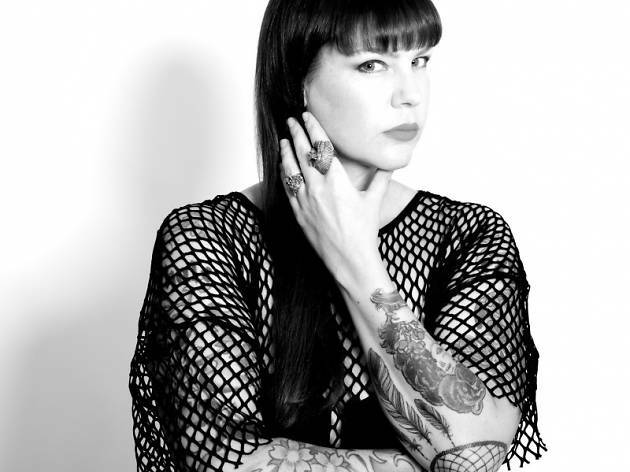 A pop star in the world of electronica, French artist Carolina Hervé (aka Miss Kittin) is a real force of nature, picking up everything in her path as she travels along bringing the party to clubs everywhere. Her loyal followers never grow tired of seeing her whenever she's in Barcelona. 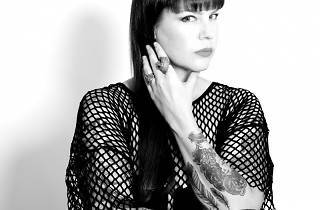 Since her first hit, '1982' (1998) with The Hacker up to her latest, 'Calling from the Stars' (2013), her career is a show of perseverance and power.